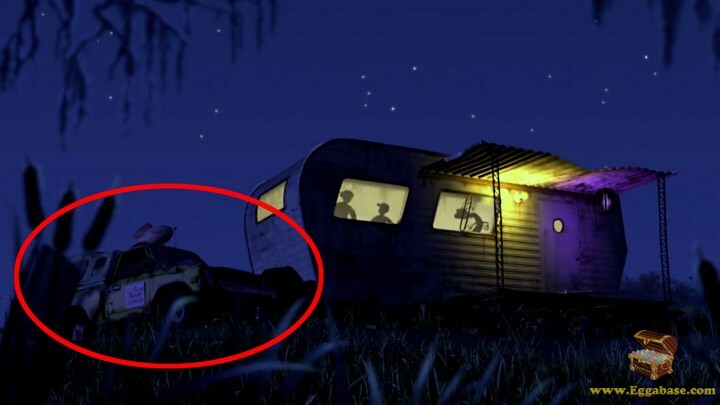 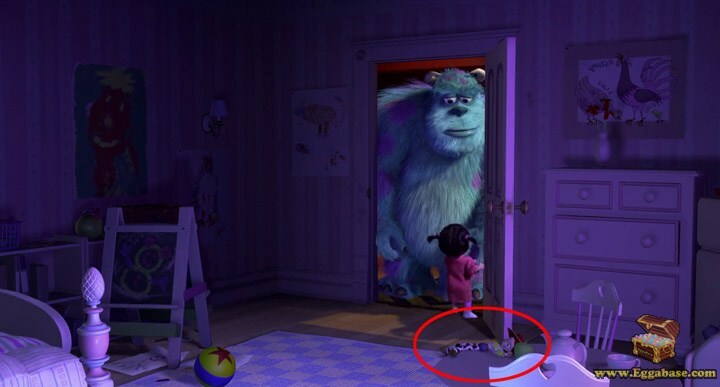 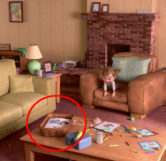 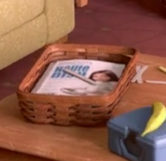 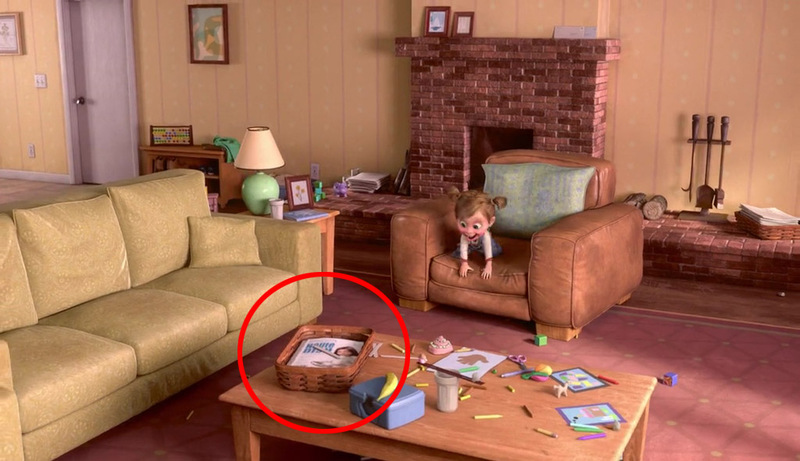 During the scene when Riley is jumping around the living room while pretending that the floor is lava, very briefly you can see a magazine in a basket on the coffee table. 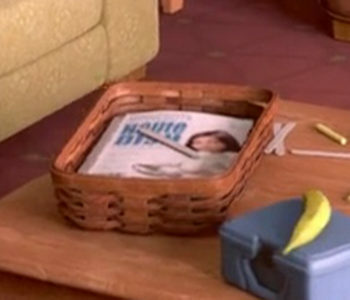 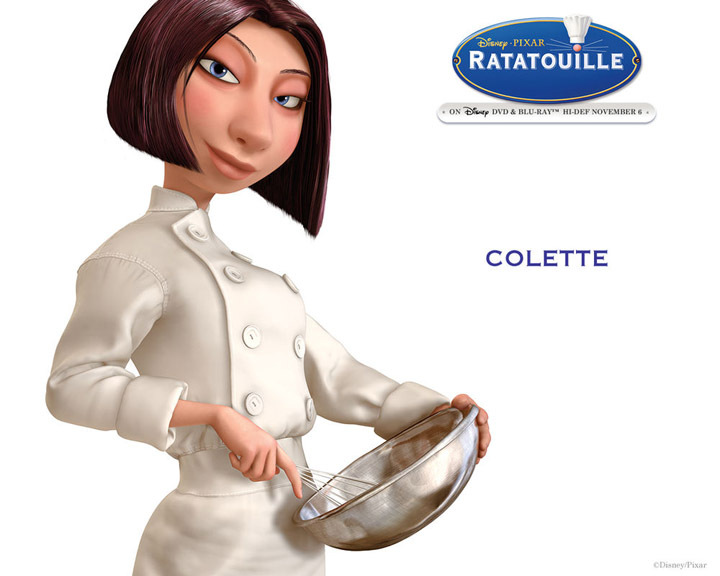 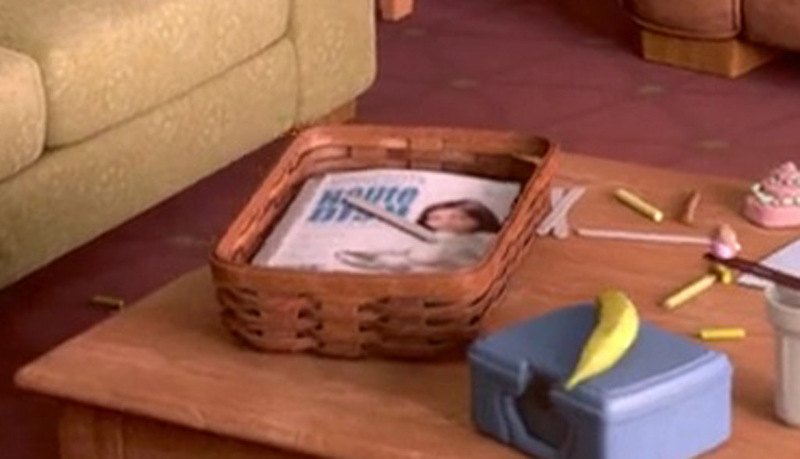 If you pause and look very closely, you’ll notice the character on the cover is actually Chef Colette from Ratatouille, and the title of the magazine is “Haute Dish”. 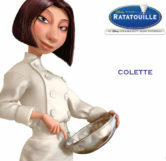 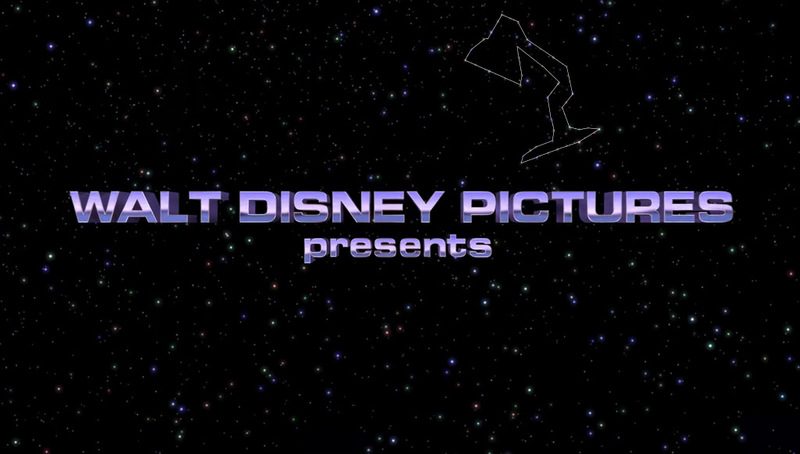 The cover photo is a flipped (left to right) version of one of the personality stills for Colette created by Jeff Raymond which was used to promote the movie.